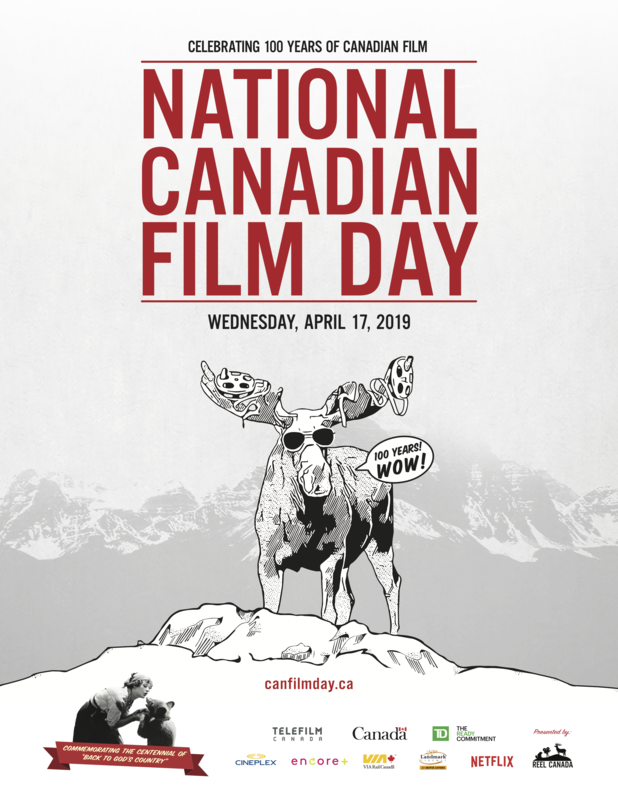 On 17th of April people all around the world celebrate National Canada Film Day. Canadian Embassy to Estonia invites you to celebrate this event with educational cinema evening at cinema Sõprus! “The Breadwinner“ tells an animated story of a 11-year-old girl Parvana, growing up under the Taliban regime in Afghanistan in 2001. When her father is wrongfully arrested Parvana cuts off her hair and dresses like a boy, in order to be able to get a job and help to support her family. Working alongside her friend Shauzia, Parvana discovers a new world of freedom and danger. The Breadwinner has been nominated for 38 international awards, including six Canadian Screen Awards and the Academy Award for Best Animated Feature. The movie is screened in English. After the movie, MTÜ Mondo Development Director, Riina Kuusik-Rajasaar and Afghan, Zahra Akbari will lead the discussion and share experiences on relevant topic.